Rootz Rumble | Tinez Roots Club – Have You Heard ?! 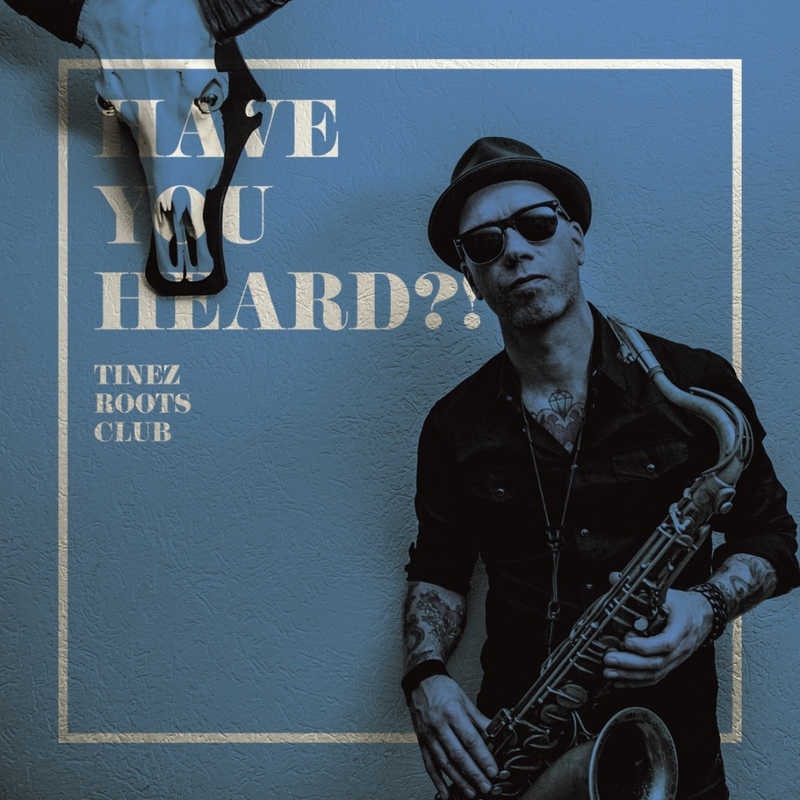 Tinez Roots Club – Have You Heard ?! Tinez Roots Club is back to roam the scene with their raw and high energy mix of greasy rhythm ‘n blues, swing and wild rock ‘n roll! With two honking saxophones, a deliciously grooving Hammond organ and wild-beating drums, they will make audiences shiver and rooms rumble. Their new, and more mature, 3rd album is called ‘Have You Heard? !’ as it is a re-introduction to the audience after a couple of years of silence. All songs written by Martijn van Toor and published by Donor Publishing.